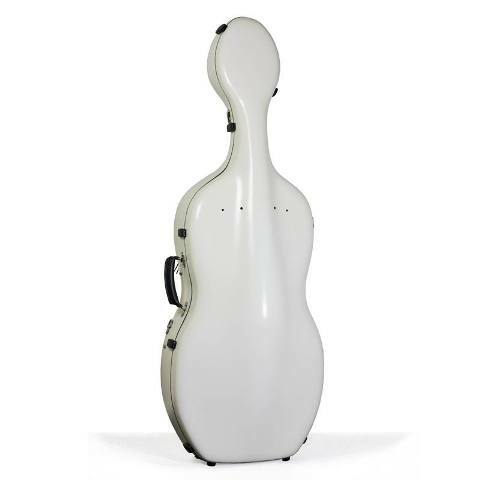 The Accord Economic cello case is hybrid smade of carbon and glass fiber. 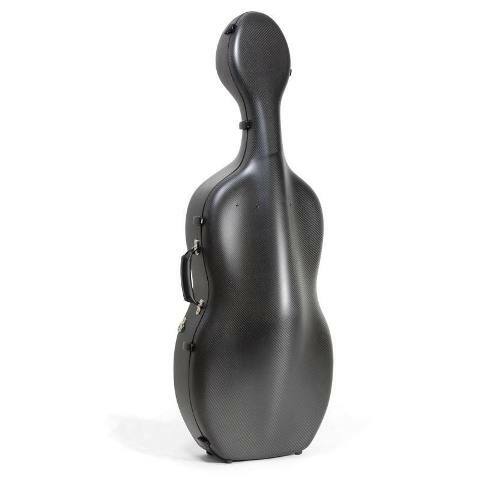 The granulated varnish makes this case very robust. Lined with moisture regulating foam insulation, made to exactly the same high quality standards as the rest of the Accord case range.